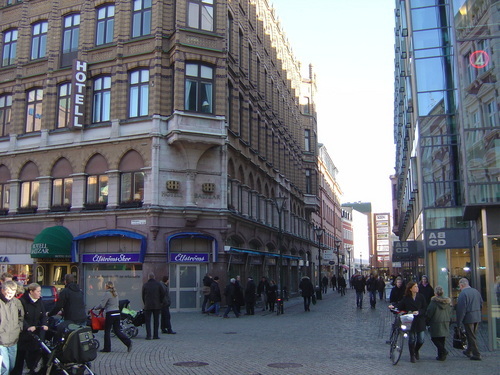 Lilletorget in Malmo. The shopping here is fantastic. HD Wallpaper and background images in the Sweden club tagged: lilletorget shopping sweden scandinavia image sverige skane malmo travel tourism. This Sweden wallpaper contains street, city scene, urban setting, brownstone, row house, and town house. There might also be tavern, tap house, pelican crossing, and bicycling.